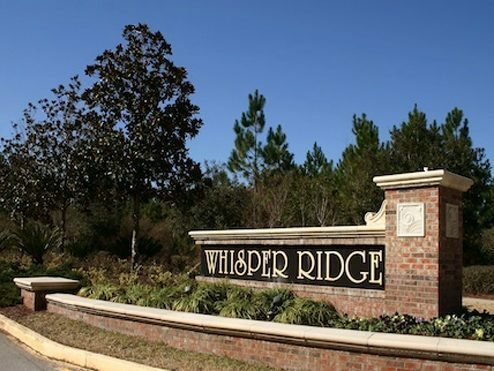 A joint real estate project of Richmond American and Waugh Construction, Whisper Ridge offers relaxed luxury in St. Johns County, just a few miles from St. Augustine and World Golf Village. Small HOA with No CDD. Close to 95 and Outlet Malls.